If I just type tor, can see it run in backgroud(in task manager). But I want to see the detail. 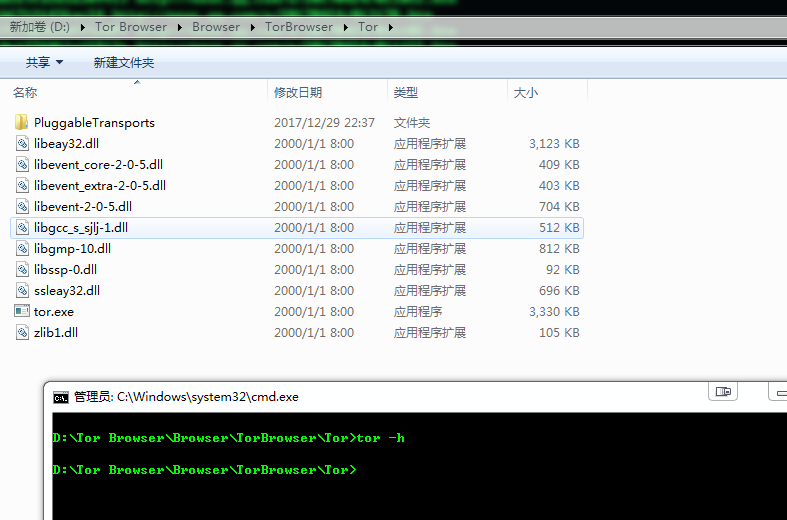 This is a bug related to Windows' cmd.exe, the Tor processes doesn't print output as expected. One way around print out the resulting commands values is to pipe (|) it into the more command e.g.